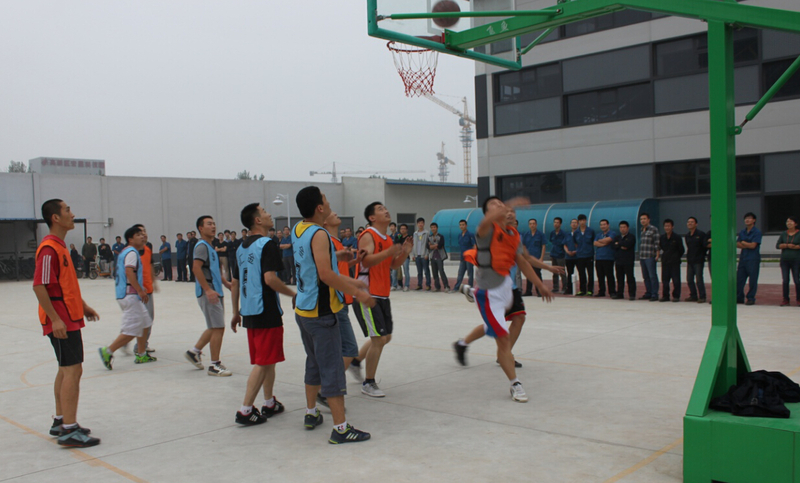 products-Hebei Huijin Electromechanical Co., Ltd.
To enrich employees’ cultural life, enhance employees’ cohesion, promote friendship among the various departments, the first session of the basketball of Huijin kicked off on September 9th, 2014. 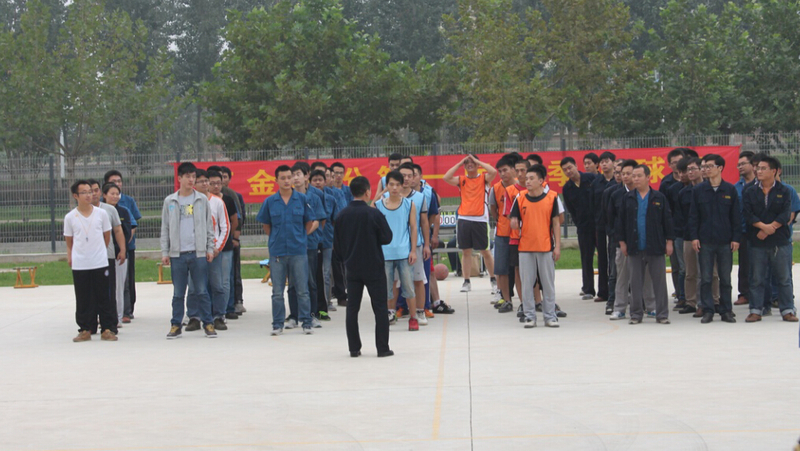 All of teams are full of energy to participating in the competition. At last, R & D Center team won the championship! huijin@hjjs.com Copyright © Hebei Huijin Electromechanical Co., Ltd. 2011.All rights reserverd.